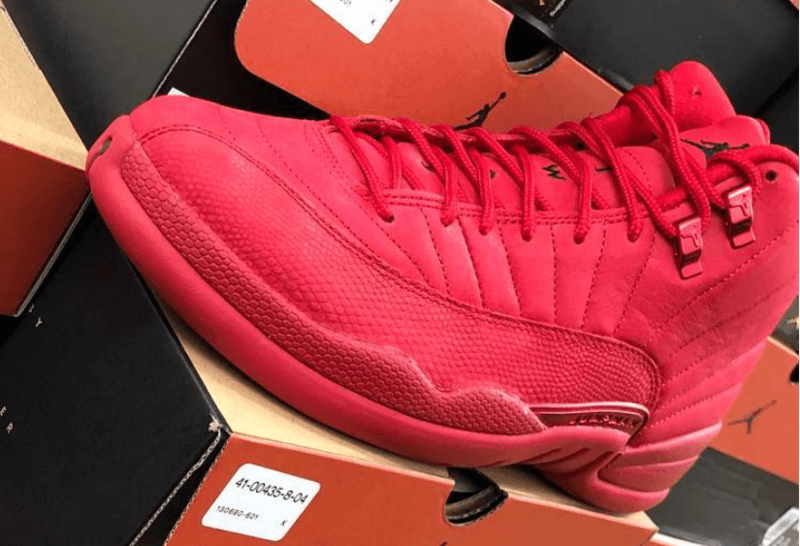 Jordan Brand will be dropping a brand new Bulls colorway of their Air Jordan 12 silhouette during this upcoming month of November. The shoe basically comes covered in the iconic Chicago Bulls color scheme and features a full Gym Red leather upper. 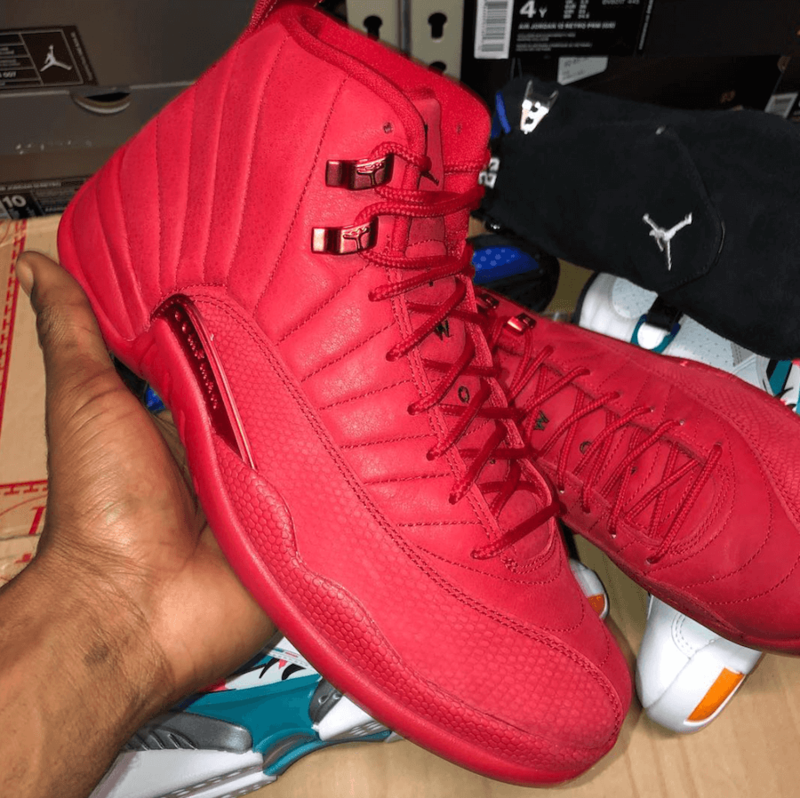 This particular Air Jordan 12 has been further highlighted with a tonal Red rubber sole. Finally wrapping up the whole design altogether is the Black detailing seen throughout the kick. Retailing for $190, check out more detailed images below and grab a pair for yourself during Black Friday, November 23rd at any select Jordan Brand retailers.